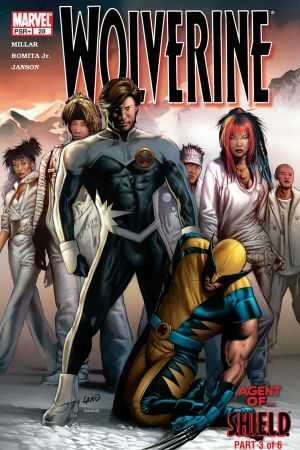 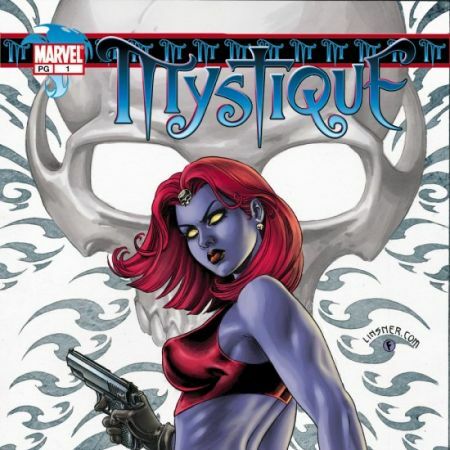 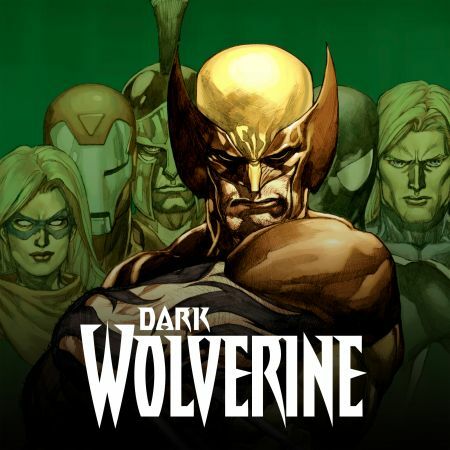 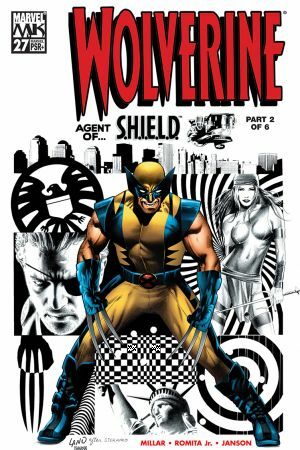 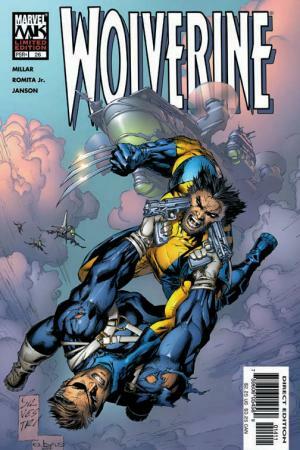 Collecting the entire best-selling, blockbuster storyline in one deluxe hardcover! 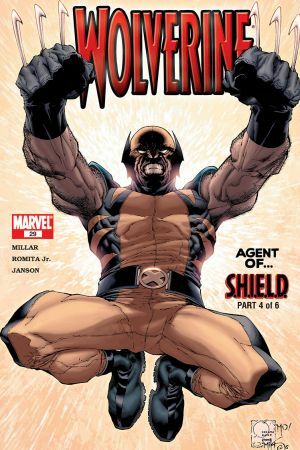 The world's deadliest living weapon just fell into the wrong hands. 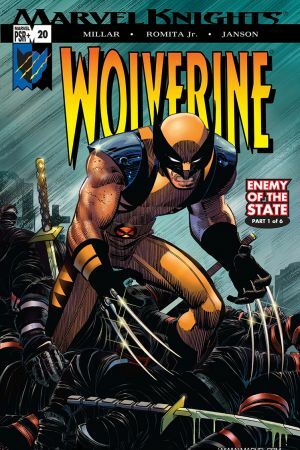 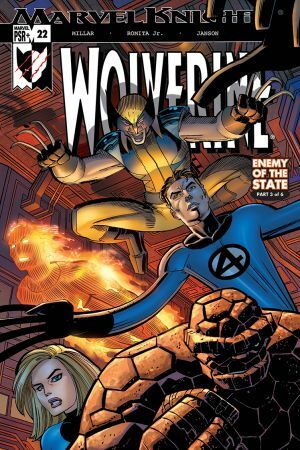 It's Wolverine vs. the Marvel Universe as Logan shreds his way through the X-Men, Fantastic Four, S.H.I.E.L.D., and more! 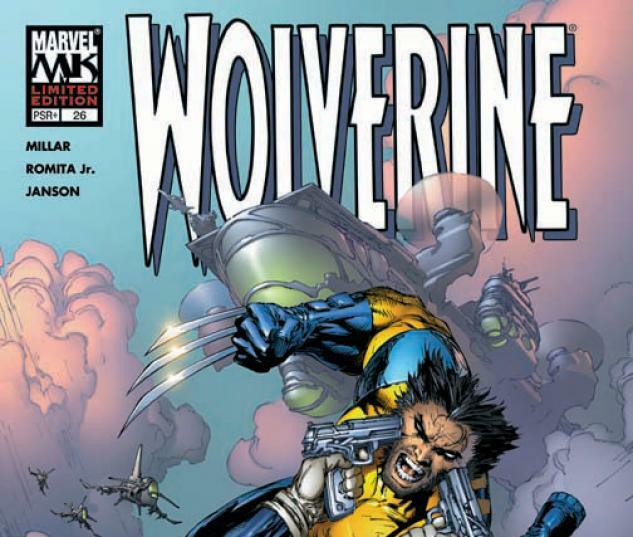 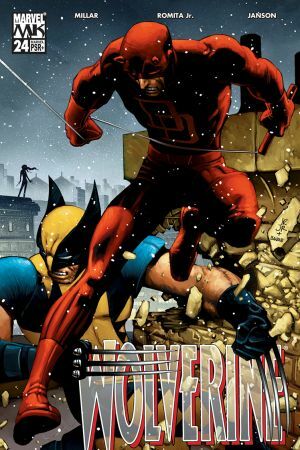 How did Wolverine end up fighting to destroy everything he holds dear? 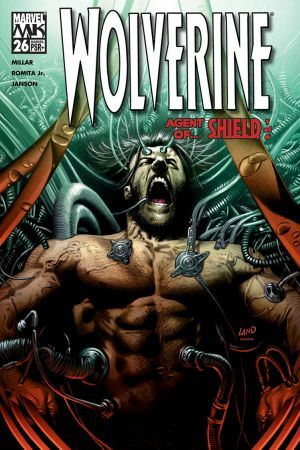 Plus: Wolverine may be back in S.H.I.E.L.D. 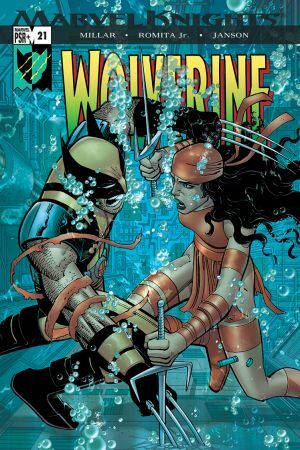 custody, but at what cost? 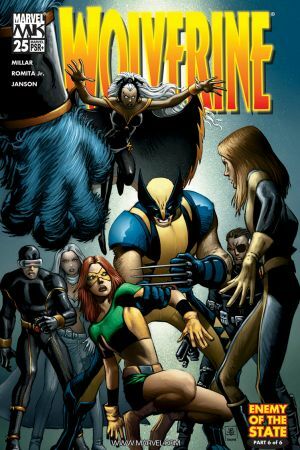 As the X-Men mourn their fallen teammate in a funeral befitting a hero, Hydra celebrates the coronation of a new leader. 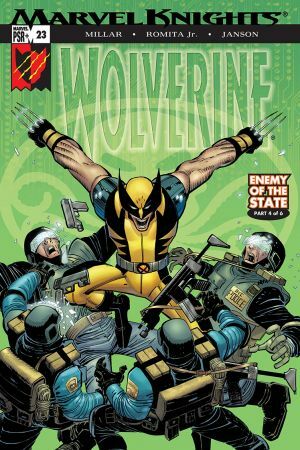 And the reign of terror continues, as the Hand picks off the meta-humans, one by one. 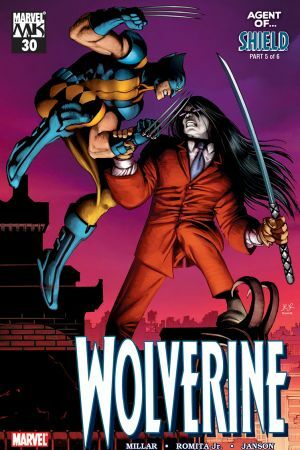 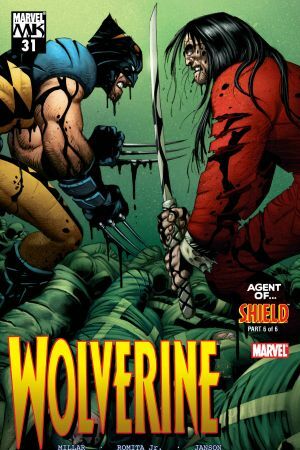 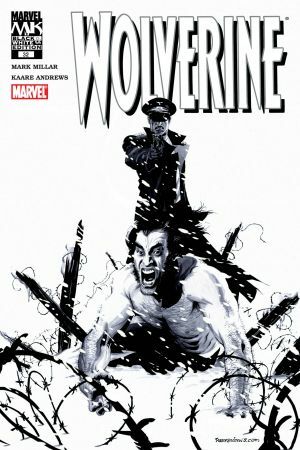 Will Wolverine be deprogrammed in time to stop the carnage? Collects WOLVERINE #20-32.